When you consider the fact that 90% of American homes have a stove, 82% have a clothes washer, 59% have a dishwasher, and 23% of homes have more than one refrigerator – that can add up to many calls to repair technicians. 1 Moreover, the demand for home appliances is projected to continue to skyrocket, with revenue estimates nearing $590 billion by 2020 for the consumption of household appliances across the world. 2 Given the projected increase in the number of home appliances purchased, appliance retailers and manufacturers will need to be ready with repair technicians to match the demand. 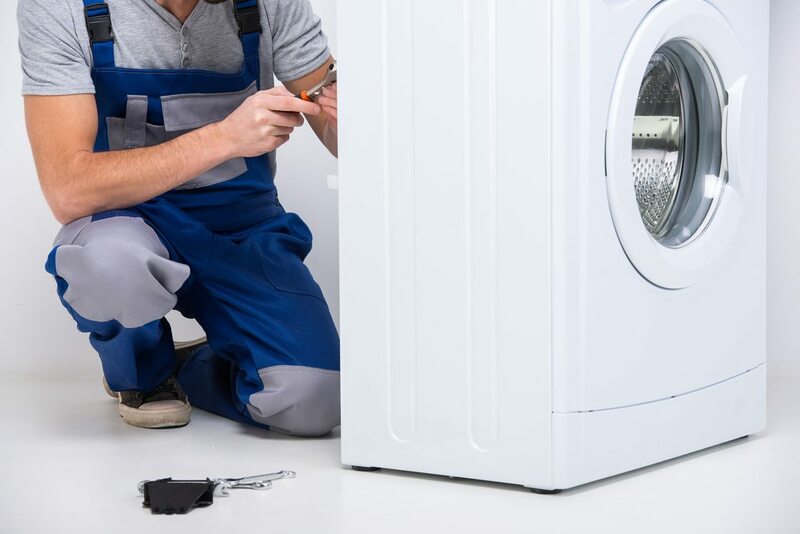 The Bureau of Labor Statistics estimates that thousands of new appliance repair jobs will be created annually through 2026 to meet this demand.3 Appliance retailers and manufacturers will need to ensure that their technicians have not only basic appliance repair skills, but also knowledge on the latest technological advancements. In an effort to address this, Penn Foster has recently revised their Appliance Repair Technician Career Diploma with information on the latest technologies to ensure your learners are prepared. As a trusted training provider, the newly revised program is used by leading nationwide appliance retailers to train their own Appliance Repair Technicians. Covering everything from clothing dryers to microwaves and ovens, this comprehensive program details both the basics as well as the extensive components of today’s top home appliances. And as smart technology has become increasingly more commonplace, each lesson in the program now includes a section on Smart Appliances/Smart Home Appliances. As the faces your customers will most often see in their homes, the program also trains on key customer service skills. Designed with working individuals in mind, the career diploma program is delivered in a self-paced format that allows learners to work anywhere at any time. Additionally, the newly updated content is outlined in an engaging and interactive online platform with new simulations and videos. If you’d like to learn more about Penn Foster’s online Appliance Repair Technician program and how it can upskill your learners, click the link below to request the course curriculum.